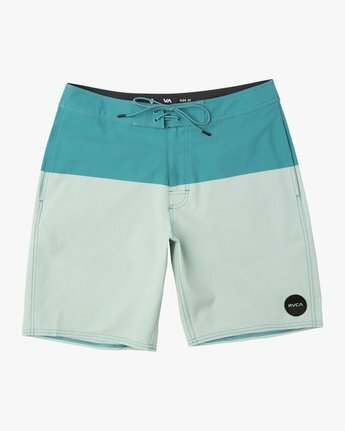 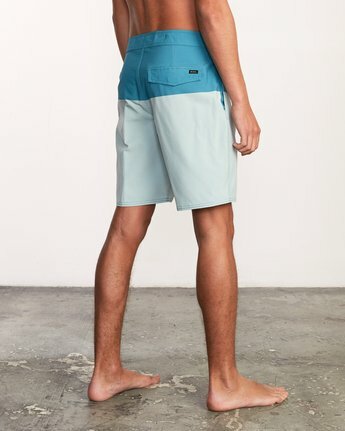 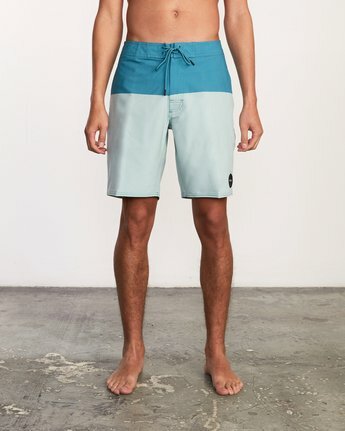 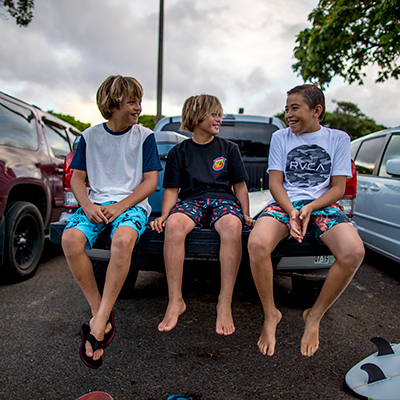 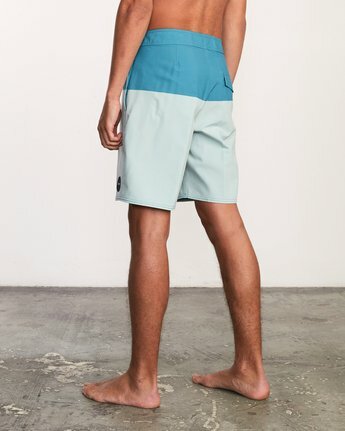 Bringing together a 4-way stretch boardshort with clean and mellow styling, presenting the Gothard Trunk by RVCA. 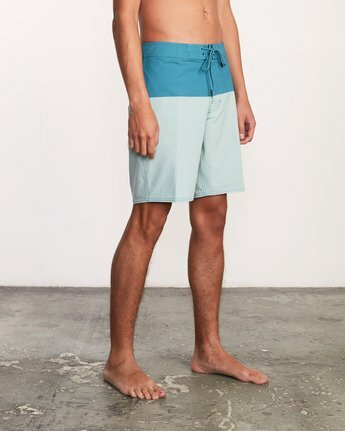 Part of the Nature Line with incorporates versatile styling and elevated artwork, this 19" pair feature cross dyed fabrication, with 4-way stretch for all-day comfort. 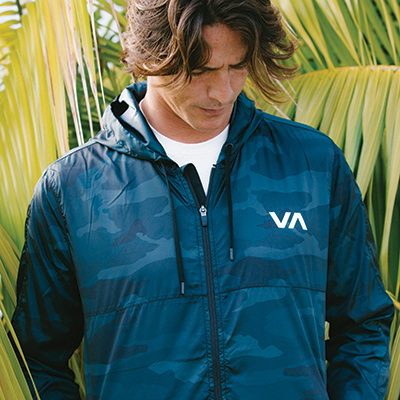 Triple lock closure keeps things in place, while triple needle stitching adds durability. 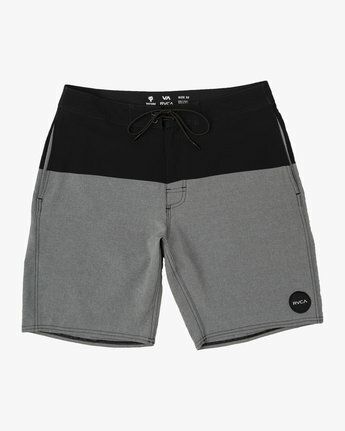 Pockets have been added to the side seams.